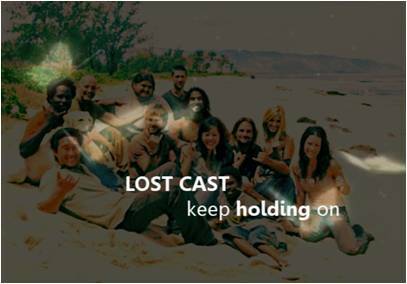 Lost: Please watch in HD - ok so maybe some wouldn't consider this a trailer - like so many of the amazing trailers out there, it's more a recap of 1-5, but I will still consider it a trailer in preparation for Season 6! Either way Please enjoy!! Lost/Supernatural: A Lost/Supernatural crossover - Dean and Claire's relationship takes a toll as they struggle with the responsibility of raising a baby together. Lost: The Lost girls help Sun get ready to meet her matchmaker.